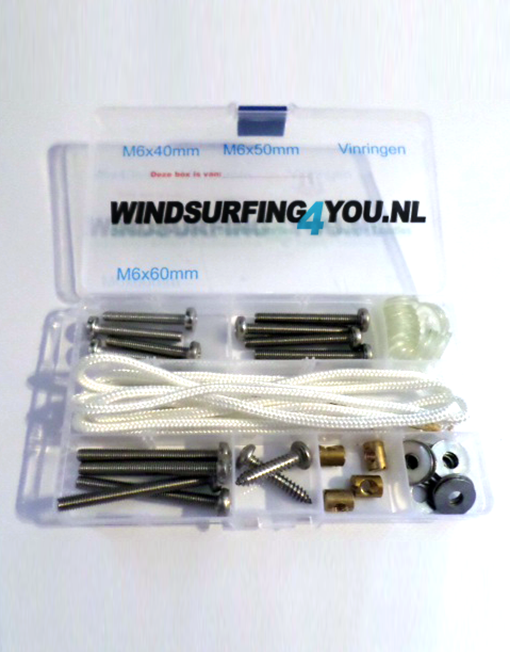 GBM – Deze volledige carbon biax boarddek met de volledige carbon bodem constructie is de ultieme combinatie om het lichtste en stijfste board for maximale aanplaneer- en acceleratieeigenscappen. 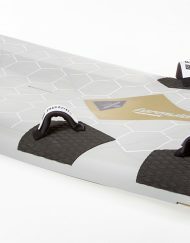 GET – Deze volledige carbon biax boarddek met de volledige fiberglass bodem is de combinatie van lichtgewicht, stijfheid en flex voor vroeg aanplaneren, acceleratie en controle. Speed Patrik Diethelm Windsurf Boards. 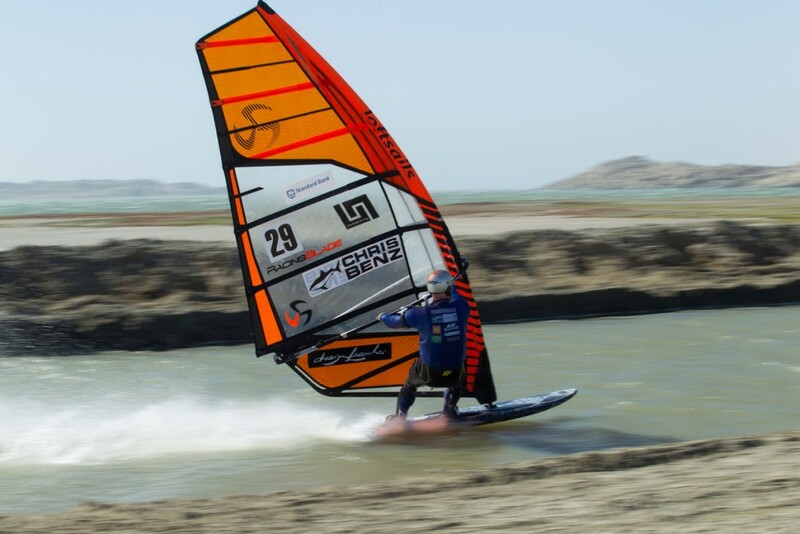 If you also want to have a historical moment in your windsurf memory don’t wait – get one of our speed boards and make your way to the today known fastest windsurf venue on earth. 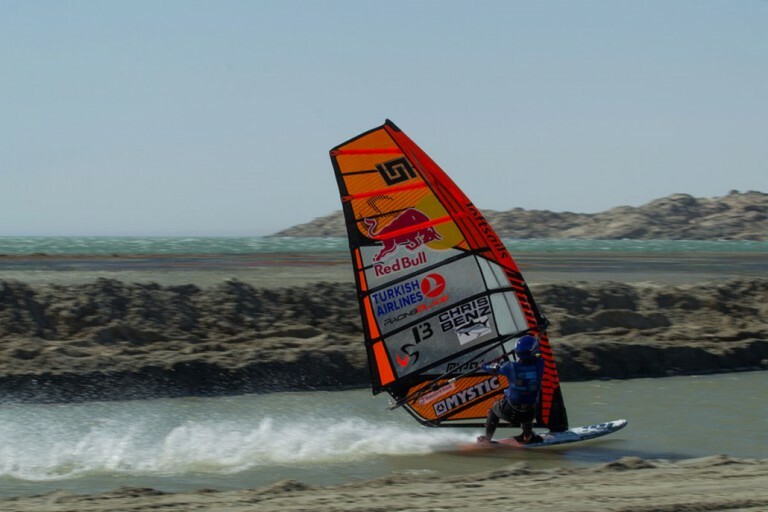 In the past couple years Speed had a big impact in windsurf history. With the Luderitz canal in Namibia the overall speed times just rised by about 5 knots. 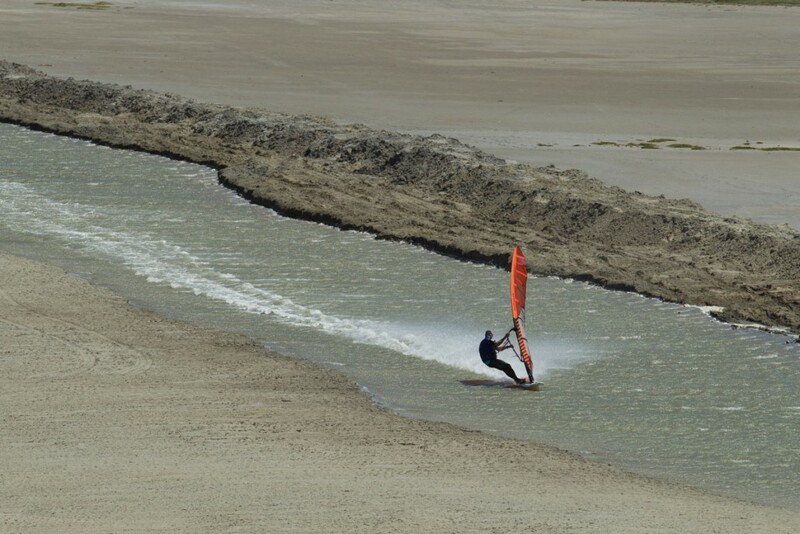 At the last record attempt Patrik scored the best result of the event with a time of 51.18 Knots. Even he didn’t break the world record his most surprising result was when he sailed 48.77 knots in marginal wind conditions of 25-30 knots windspeed with a 6.3 sail size. Patrik: “Just for a test purpose I borowed a 6.3 from an other rider and almost wasnt able to start in this light wind. After getting on the board I was already happy making the first corner and thought I might need to pump to make it to the end. 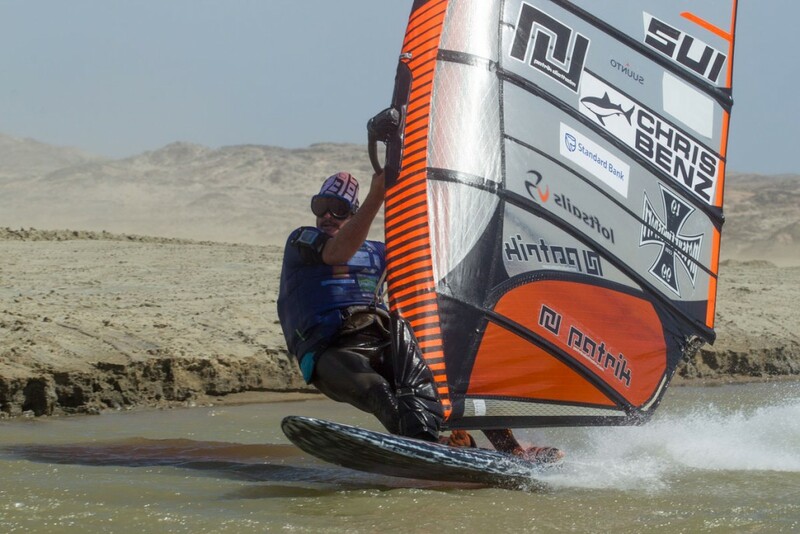 Join Patrik on his next trip to Luderitz and benefit from his experience of the location and equipment to set your best speed times ever. 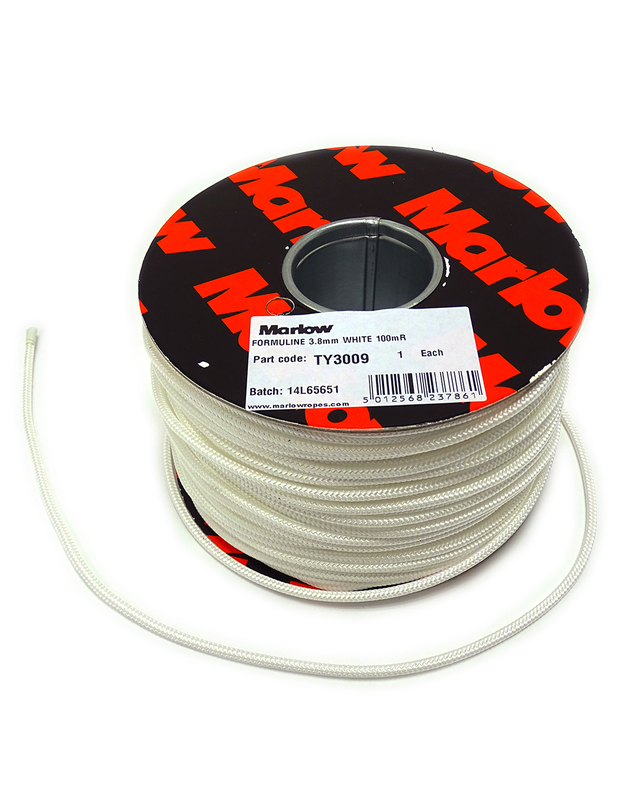 As low a nose as possible to maintain the flattest curve, which reduces friction to an absolute minimum. Narrow in the tail to minimise the wetted surface area for maximum speeds and a forward wide point. For early planing and control. Not too short in length to enable early planing and to allow the rider to use the smallest board possible. Slight V with double concave and side flats in the nose area and under the mast track. For a smoother ride. Slight flat vee in the tail area for maximum acceleration, speed and control. A very extreme S-deck shape with a low back foot area. High front foot area and low mast track position. 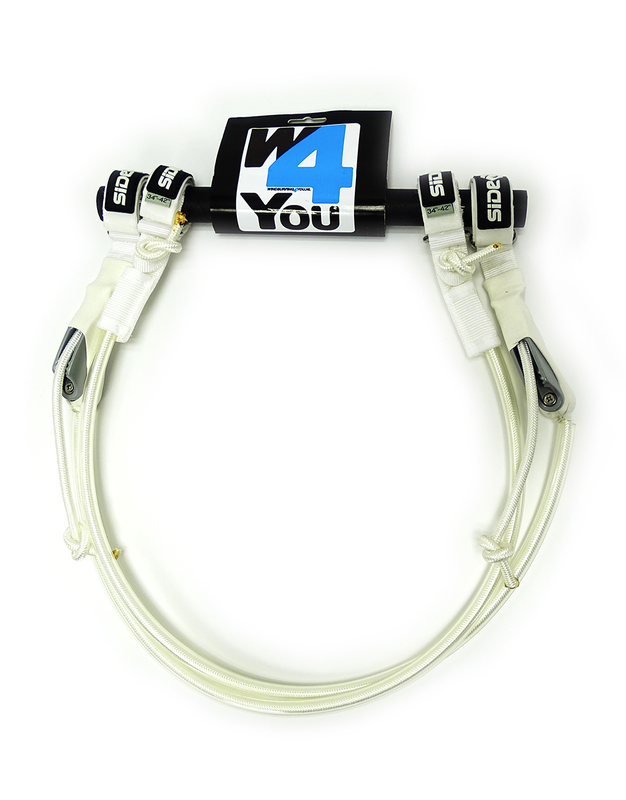 To provide the most comfortable and controlled downwind sailing position. Thin at the nose and at the mid section to reduce weight. Very boxy rails at the front strap prevent water sucking up the rail and allow the rider to stand tall. 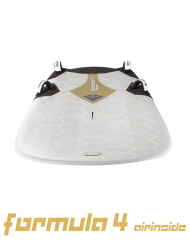 Thin and low rails at the back foot enable the rider to to stand lower and have the best water release possible.